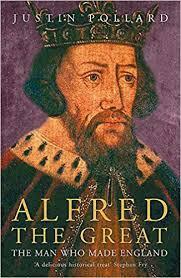 This week we have been reading about Alfred the Great who despite being very organised in battle, still managed to burn the cakes he was looking after!!! 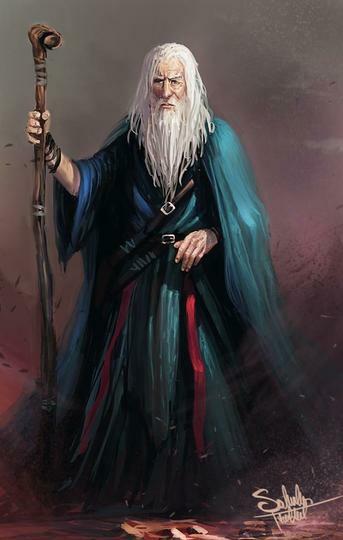 This week we have been reading about the mystical wizard Merlin. How did Merlin become magical? "I think he was born magical"
"He was given his magical powers by his demon father but because his mother was so good, he only used his magic for good turns." How was Merlin able to see into the future?
" He had a crystal ball." Why did he advise Uther Pendragon and Arthur to set up The Order of The Round Table? "Merlin knew that they would need to hold meetings with the knights and a round table would allow them to talk more easily"